A new category of visa to attract and retain the best and brightest entrepreneurial talent is now open to new applications. 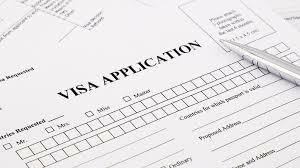 This new visa has been established for entrepreneurs with innovative ideas and financial backing from a third party and was launched on 10 September 2016. This new visa allows entrepreneurs with $200,000 in funding from specified third party to develop and commercialise their innovative ideas in Australia. 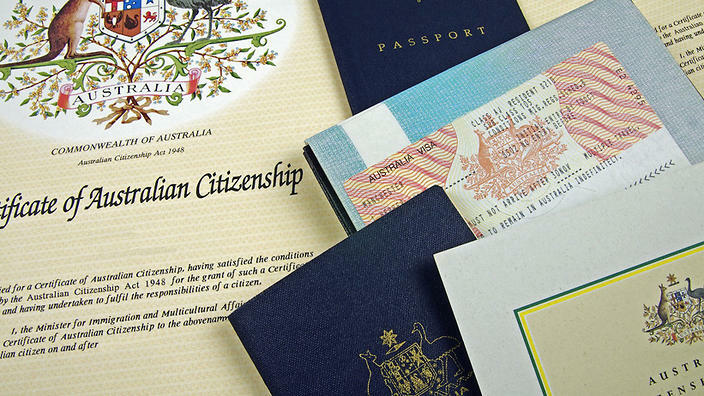 The Minister for Immigration and Border Protection Peter Dutton said the Government was driving economic growth through innovation, including through our Business Innovation and Investment visa programme. “The new Entrepreneur visa provides a pathway to permanent residence and allows entrepreneurs with $200,000 in funding from a specified third party to develop and commercialise their innovative ideas in Australia,” Mr Dutton said. These changes are aimed to help Australia attract and retain the best and brightest entrepreneurial talent. This visa also provides a pathway to permanent residency in Australia.